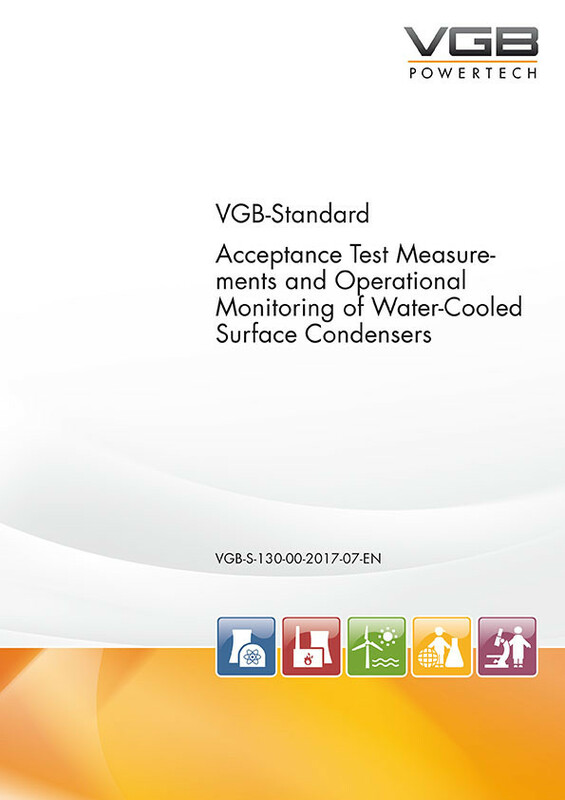 Both the treatment of acceptance test measurements used to verify guaranteed performance characteristics and the discussion of operational monitoring used to keep track of the current condenser condition during operation have been retained, so that both manufacturers and operators continue to be addressed by this standard. Further practical hints for operational monitoring and acceptance test measurements were added. Due to further developments in measurement technology and especially in the field of data acquisition and processing, the present edition contains numerous innovations in the wording and additional text passages in all sections. Furthermore, additional considerations were incorporated into the modelling and programming of the condenser calculation program. The most obvious change is certainly the change of the input and output screen to the user interface of a spreadsheet. In order to take into account the influence of salt content, the LibSeaWa.dll library of material values for calculating the thermodynamic and transport properties of cooling water with the new IAPWS Industrial Formulation 2013 was incorporated into the program, which was provided by Prof. H.-J. Kretzschmar from the Zittau/Görlitz University of Applied Sciences . In addition, several internal calculation factors were introduced and adjusted after a phase of intensive testing in coordination with manufacturers and operators. Thus, reliable results can now be calculated even in the event of greater deviations from the design conditions. This means in particular that the validity range of the correction calculation has been extended from ± 2 K of deviating cooling water inlet temperature to ±4 K.